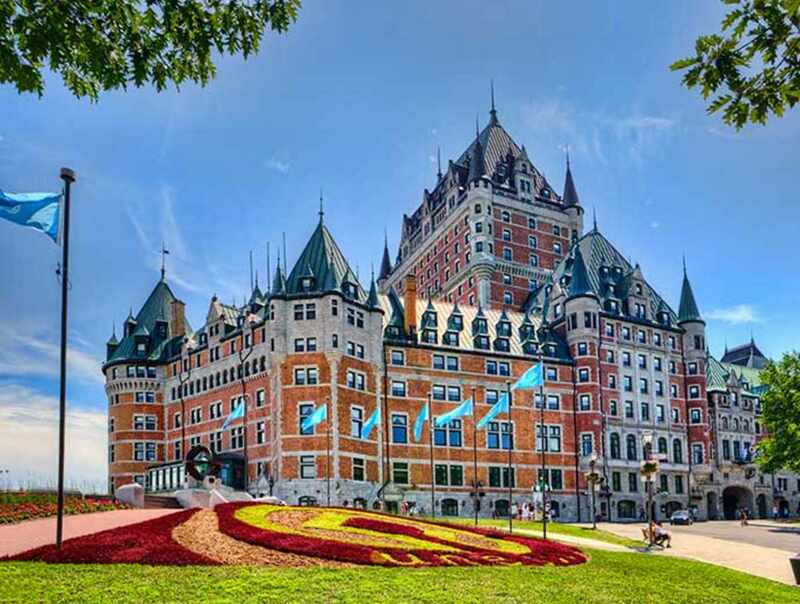 Located in the heart of Old Québec, this urban resort provides a breathtaking view of the St. Lawrence River and the architecture of the old fortified city. 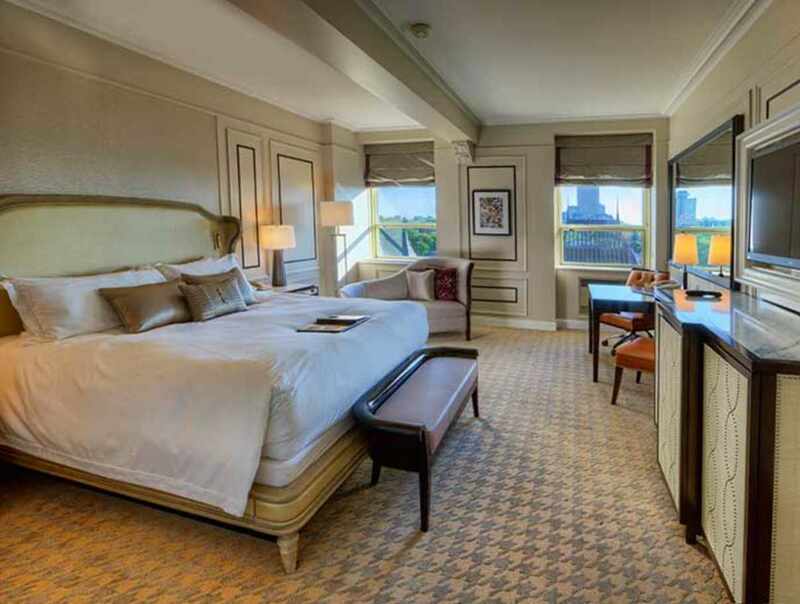 With its 611 beautifully furnished rooms and suites, three restaurants and a top-notch fitness centre, the Fairmont Le Château Frontenac offers warm hospitality, delicious cuisine and undeniable appeal. 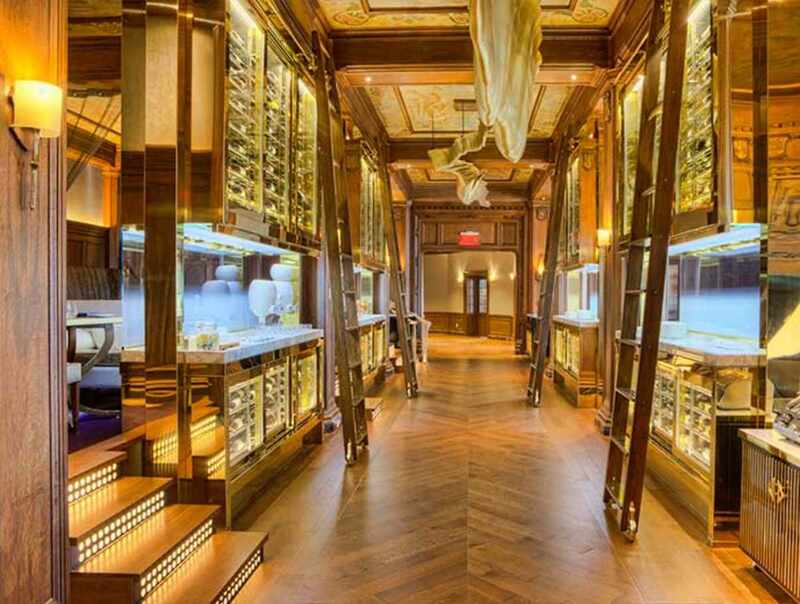 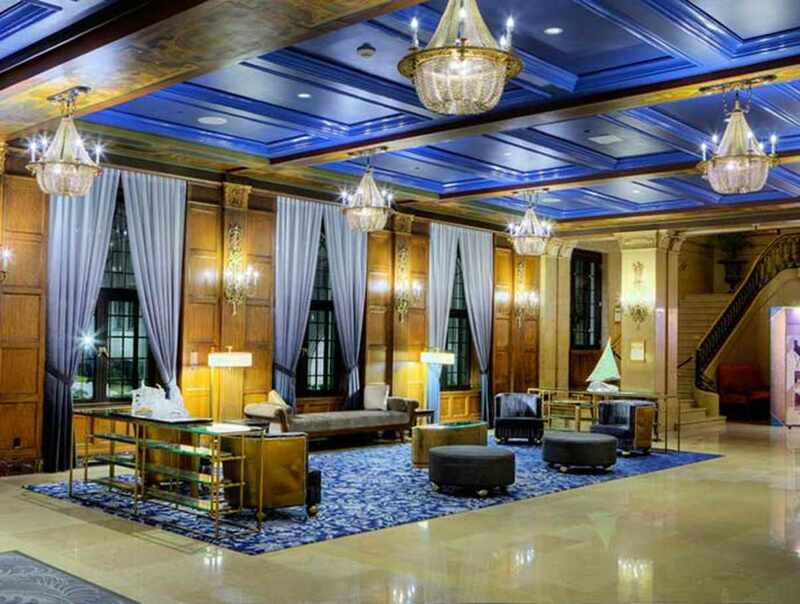 Treat yourself to a stay in this luxurious Québec City landmark!